Over our many years of operation, DMA has developed and maintained a large network of clients and candidates, spread right across the UK and Europe. A proactive approach has always been at the heart of how we do business – and that means that we’re always developing, building on and cultivating each and every one of our relationships. Those relationships matter to us because we focus on meeting the needs of our clients on every level. That means we are always open to building the most appropriate fee structure and a best-fit approach to assignment work or project work. We don’t deploy off-the-shelf solutions for any of our clients – we build our service around each project. Our knowledge of the sector, and our industry credibility is recognised by some of the leading organisations in the marketplace. We’ve won that reputation by staying nimble and remaining dedicated to our sector. With an owner-director still operating as our leading figure, that tone is set from the front, too. 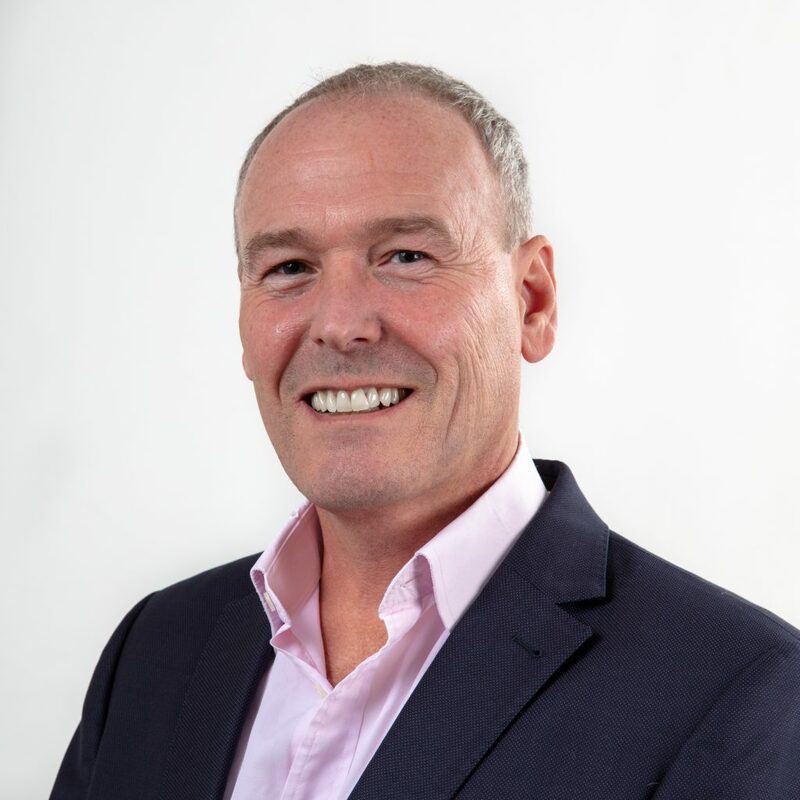 Charlie Beaumont, our founder and Managing Director, worked in the Waste and Environmental Industry before moving to the Logistics Industry. In these capacities, he developed excellent all-round experience of Sales and Operations before transferring everything he had learned to DMA – and focusing on enhancing the sector’s recruitment patterns. That hands-on knowledge of – and genuine passion for – the sectors can’t be replicated. Because we’re embedded so completely in these sectors, then, we have a depth of field few can match. DMA have always worked within what we call the service-led industries – this has been our key area of activity since our establishment – and that means we can draw intelligently on a range of high-quality candidates from similar industries. We have the ability to do a lot quickly. We’re responsive and efficient. We can undertake passive searching and database administration tasks within twenty-four-hour turnarounds – and with no comprises on quality or results. DMA’s associates collectively boast decades of experience in the sector, linking individuals with appropriate roles and achieving success for our clients. We have worked extensively in the Waste Management & Environmental, Utilities, Logistics and Manufacturing, Construction, and Engineering and Facilities Management sectors, developing a deep and broad understanding of the particular needs and requirements of companies operating within these areas. Our associates are selected personally by our MD, Charlie Beaumont, on the basis of both their knowledge and their skillsets. Our success as a recruitment consultant is powered by and dependent upon our understanding of the sectors in which we work – and we prioritise that expertise in our own recruitment processes. That knowledge is coupled, though, with a commitment to constant learning. Our clients include some of the largest, most successful – and most demanding – organisations in the marketplace. Our associates deliver value to these high-performing clients by achieving a thorough understanding of their needs. In sourcing effective operational, commercial, sales and technical staff at all levels for our clients – including very senior appointments – we have developed not just excellent relationships with each company, but also an impressive track record with each. Their success is driven by making the right appointments – and our associates’ ability to help them achieve this aim is something we’re hugely proud of.